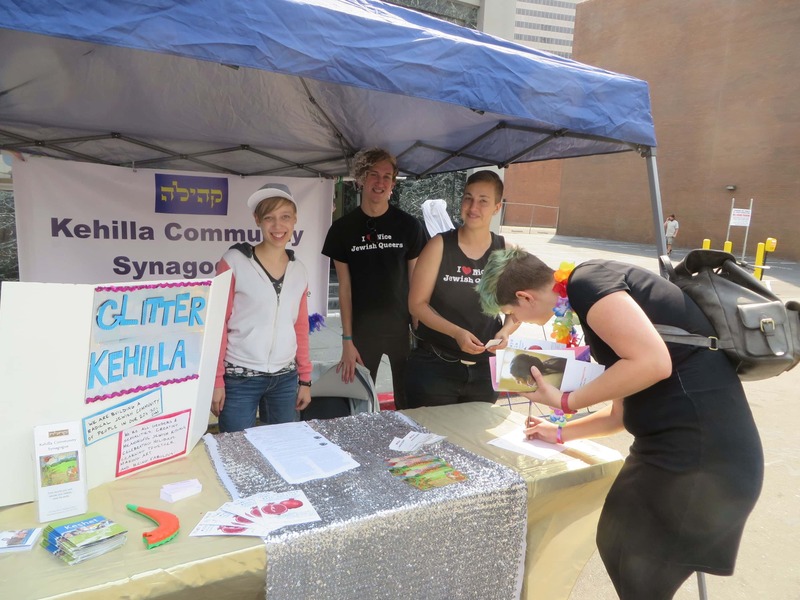 Glitter Kehilla is a community of people in their 20’s and 30’s, of all genders and sexualities, creating meaningful Jewish rituals; celebrating holidays, learning together, making art, and being fabulous. We usually gather with our peers, but sometimes host events for all ages. If you are in your 20’s or 30’s, we invite you to join the Glitter Kehilla community. Or pass this info along to someone you know. To join our email list and find out about future events, please email us at glitterkehilla@gmail.com.